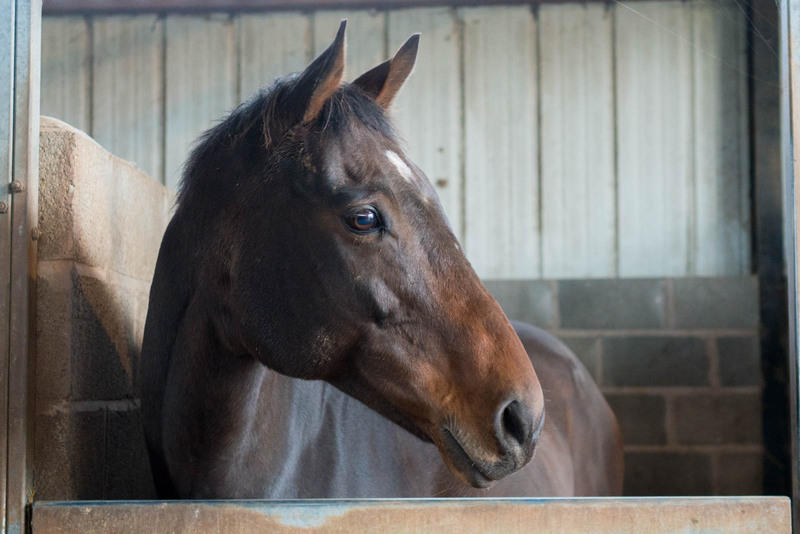 The Racehorse Welfare Centre in Worcestershire takes in retired racehorses. 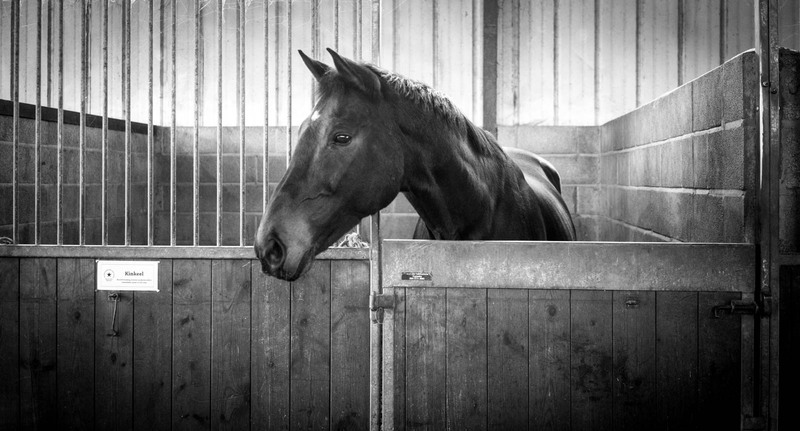 These beautiful horses often face an uncertain future when their racing career ends. Lee helps the horses learn how to be a normal horse, not a racing horse. Sometimes this transition can be difficult, and sometimes the horses are so institutionalised by racing they can not be ridden. In all instances the horses can live out their days doing what they want, which is sometimes nothing… and thats okay. 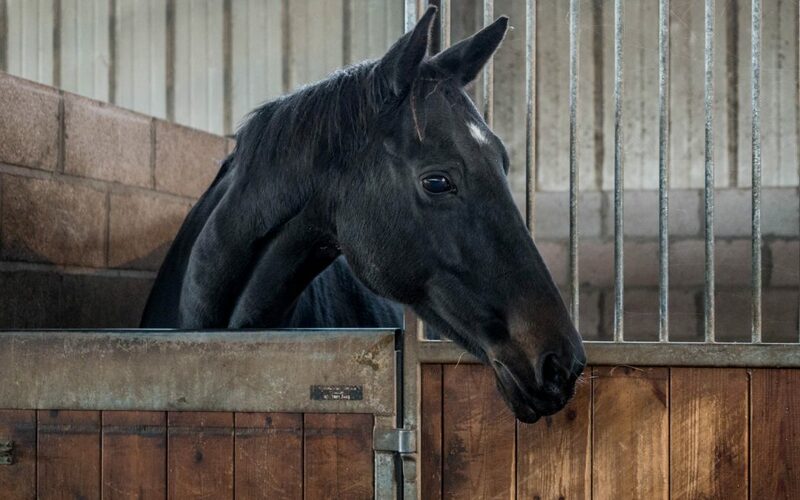 The Racehorse Welfare Centre has recently gained charity status and in always in need of donations to help support the on going rehoming and rehabilitation of the horses. Some prolific racehorses reside with Lee. Record braking steeplechaser Kinkeel is a recent addition. A legend of his sphere in racing he ran 125 starts and retired at the grand old age ( for a racehorse) of 14. He looks very happy and well in his retirement! 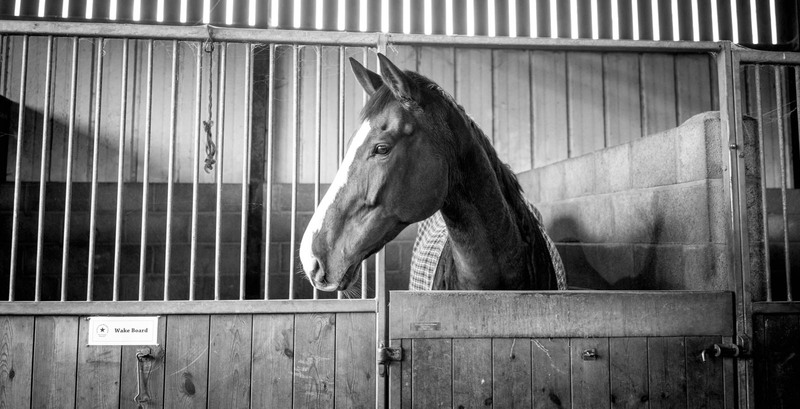 Other residents include Bitta Dash, a beautiful chestnut gelding who’s had some health issues and Elegant Olive, a delicate national hunt winning mare who boasts Alflora & Nijinsky in her lineage. I encourage everyone to support places thats see the potential in these horses. I worked with racehorses and can honestly say each one is unique and special. 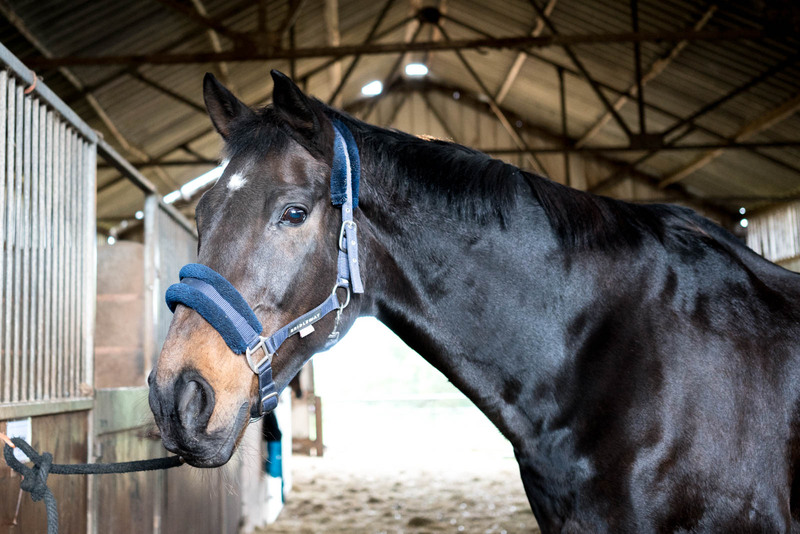 With the right re training and attitude these horses can excel in any discipline or become happy hackers. They as all horses do, deserve long-term, loving homes.